Well i have been told by someone that i have a good sense of music and have good collection of them too. First of all thank you to the one who said that. Frankly speaking this is true. 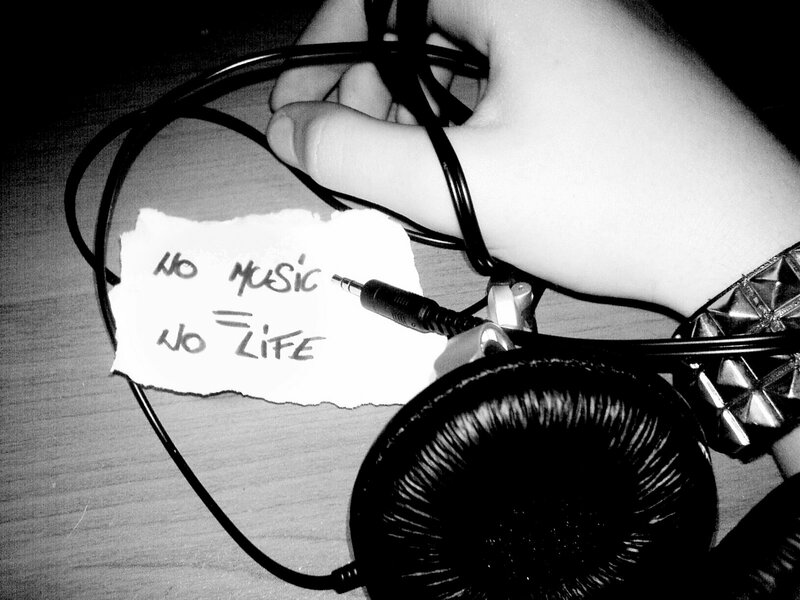 I am very choosy and moody for music in my life. I have songs for all my mood. It can start from very slow instrumental, passing through Ghazal, feeling the unmatched 80's & Romantic, touching the light metal song and ending to high beat of trance. It's all about my mood and time. I interpret music as My Ultimate Sense of Inside Corner. Did you get that? Yeaaaah.